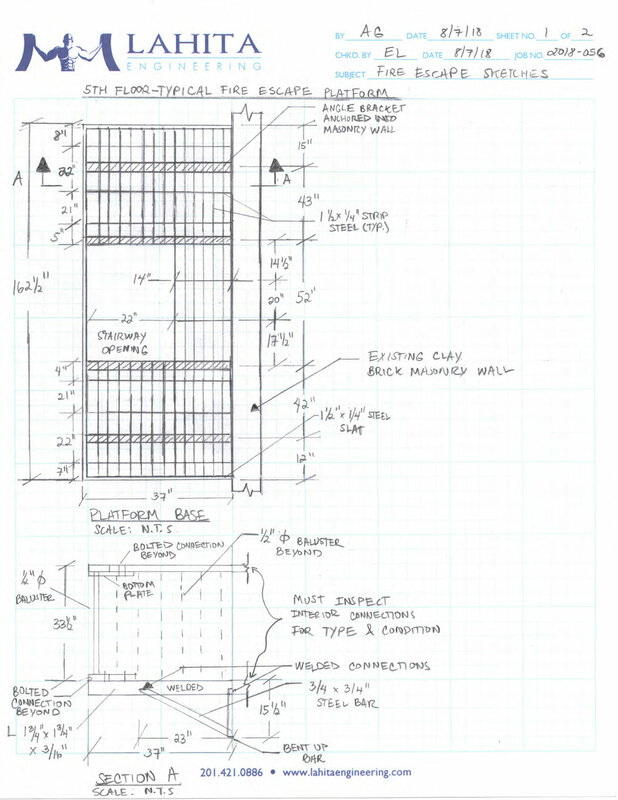 Lahita Engineering was tasked with completing a condition assessment of an existing fire escape structure and its connections to the rear masonry façade wall. Repair details will be provided to make the structure safe. Lahita Engineering was hired to complete a site investigation of a fire damaged structure and to make recommendations for its repair. Lahita Engineering was contacted by the building’s condo association to investigate persistent roof leaks in order to determine cause and to recommend repairs.